This year’s BRIT Awards take place at London’s Earls Court tonight (February 20). Five time Grammy winning Amy Winehouse is expected to perform ‘Valerie’ and one other track from ‘Back To Black’, in her first live performance since entering rehab. She has been nominated in the Best Single category for ‘Valerie’, and will perform with Mark Ronson for whom she recorded the The Zutons‘ cover for. It is the only catergory she is eligible for as she won the awards for her album at last year’s ceremony. Paul McCartney is to pick up the Outstanding Contribution to Music award, and will perform for fifteen minutes at the end of the show, despite his ongoing court divorce battle with Heather Mills the past two weeks. Kylie Minogue will be presenting the former Beatle with his award. Other highlights of tonight’s show are expected to be the Klaxons backing Rihanna on her global smash ‘Umbrella’ and seeing Ozzy and Sharon Osbourne compere the whole show live (albeit with a 30 second time delay). The whole show is broadcast on ITV1 from 8pm. 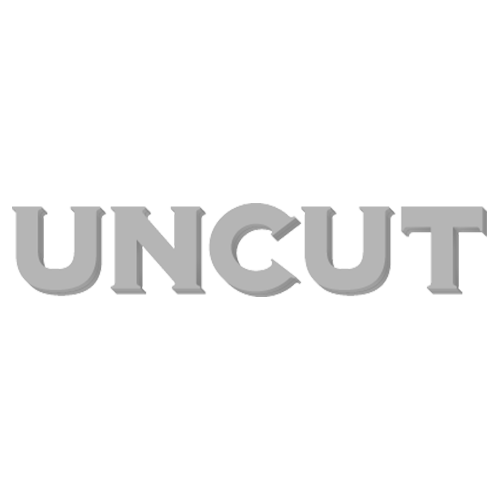 Check back to uncut.co.uk for the full list of award winners, gossip and photos from this year’s event.